More than 70,000 people took part, with 1.1bn measurements taken over a three-month period. 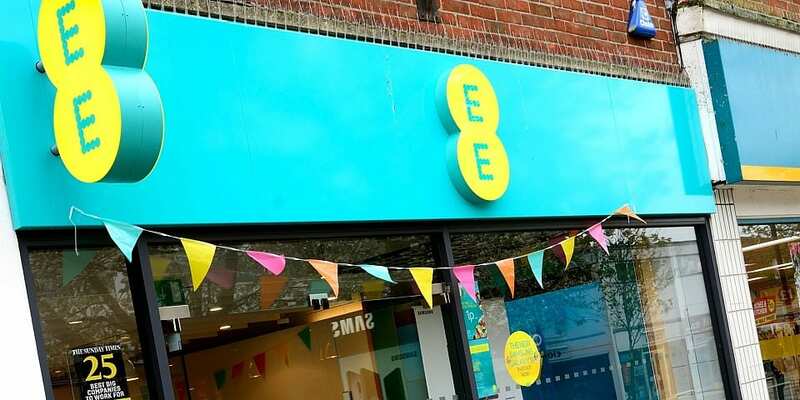 EE remains the best network for 4G signal and speed, coming top in five out of seven categories assessing the mobile network’s performance, according to the latest update from mobile coverage experts Opensignal. However, all four mobile network operators (MNOs), namely EE, O2, Three and Vodafone, saw fairly muted growth in many categories, with some operators even seeing falls in their speeds and signal availability. Browse the best and worst mobile networks in the UK for recommendations based on our in-depth customer survey. Which mobile provider had the best signal? Being able to access a good 4G signal is extremely important when choosing the right mobile network. In this respect, one provider was far worse off here: Three. Although Three customers were able to access a 4G signal 73.18% of the time, this was some way behind the other networks. EE customers were able to access a 4G signal 86.77% of the time, and O2 and Vodafone customers 83.24% and 80.26% respectively. Overall, it was a fairly mixed set of results for Three, which even saw some scores fall from where they were six months ago. O2 and Vodafone continued this same pattern of stagnating growth, both improving their scores by modest amounts, with EE continuing to keep the other MNOs at arm’s length. To see all the detailed findings on 4G signal and download speeds, read our guide on which mobile phone network has the best signal. In which areas did EE dominate? Looking at the regional breakdown, EE won in all but three categories, and was only let down by its high latency. Latency determines how quickly a website responds, and the lower the latency, the better the network performance. However, in many areas EE shared the plaudits with the other networks. Vodafone came out well here, having the best latency in the South West, Wales and Yorkshire & Humber and also having the joint best 4G download speed in the North West, South West and Wales. Three was unable to win in any category, giving it much room for improvement in terms of its 4G capability. And with 5G around the corner, it may be too late for Three to plug the gap. Who are the best and worst mobile networks? At Which?, we regularly ask customers about their experiences with 13 of the biggest mobile networks in the country, including the big four and other networks such as Giffgaff, Tesco Mobile and Sky Mobile. Our results look at everything from value for money to the customer service people receive if there’s an issue. Our comprehensive survey results are a must for those looking for the right mobile network. Browse our in-depth mobile provider reviews for more. If you want to find out the signal where you live, check out our coverage map for up to date information on signal strength in your area.